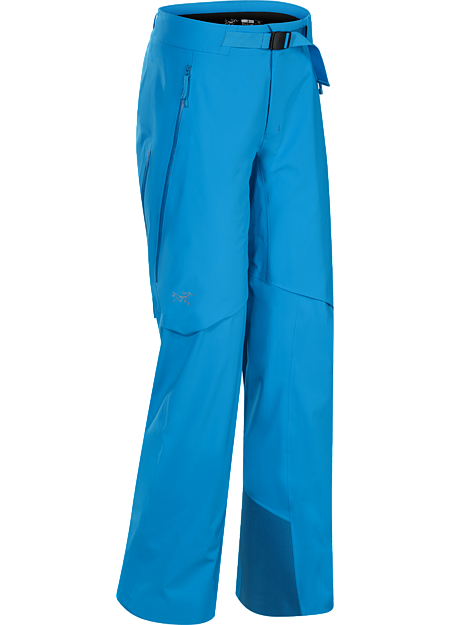 Created specifically for on-area skiing and snowboarding, the Astryl Pant delivers downhill performance with a streamlined aesthetic. Made from strong, supple N70p 3L GORE-TEX® fabric with a flannel backer, the Astryl provides complete waterproof, windproof, breathable protection with comfort and light warmth. 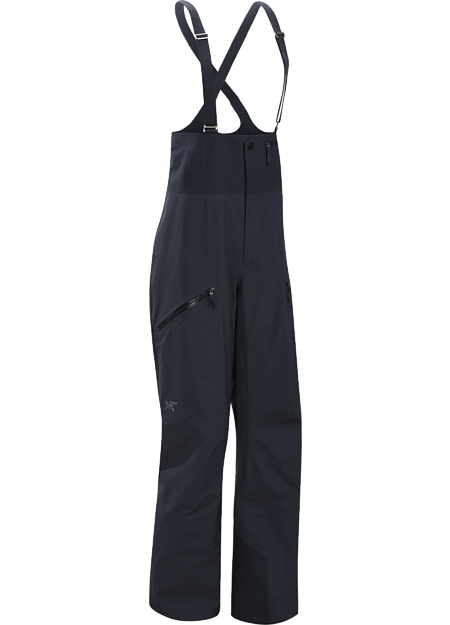 The women’s specific trim fit is articulated for freedom of movement, side zips provide ventilation on warmer days, and PowderCuffs™ prevent snow from entering boots.